You are here: Home / A Sister's Promise / Wishing you all a very happy Christmas and a wonderful 2016! 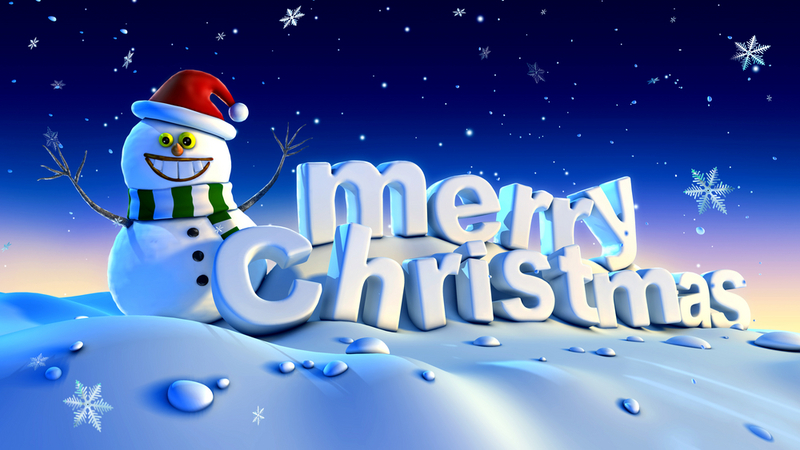 Wishing you all a very happy Christmas and a wonderful 2016! I want to thank you all hugely for not only reading my books but leaving reviews and messages on this site and on fb, twitter and Amazon. It means so much to me and your support and feedback is very much appreciated. 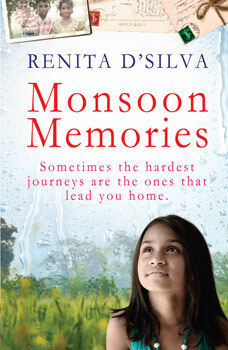 Previous: My latest book, ‘A Sister’s Promise’, is out now! 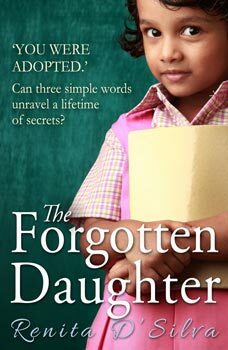 Next: The Indian Edition of The Forgotten Daughter is out now! I have been absolutely delighted with your colorfully written books. I have now read 4 of them and I look forward to your next book. I was blessed to visit friends in India and Bangladesh twice now and your descriptions bring back so many memories.